Nowadays, young artists need the best productions to get the best gigs outthere!Thats their future! 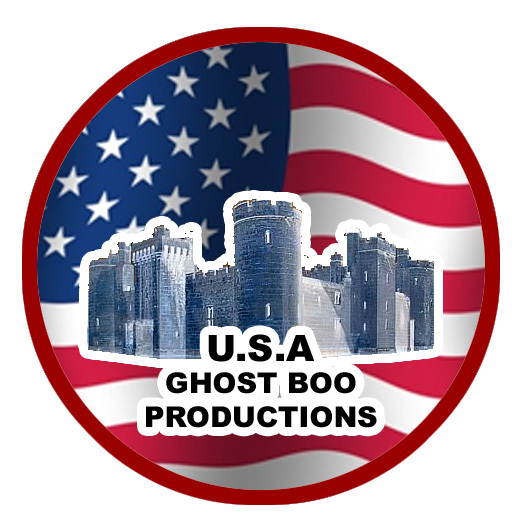 "Ghost Boo Productions is the best alternative: We are fast, the best, and offer UNBEATABLE prices! EDM, Progressive, Deephouse, Deep Tech, Techno, Trance,...whatever the need is! Ghost Boo Productions is very mindful of the importance of your privacy. We have a gurantee that all information and any business conducted with Ghost Boo Productions is held to the highest level of privacy. Select the track you want, and give us 5 days to finish your Song! Just send us a message, and we get back to you in maximum 24hrs!